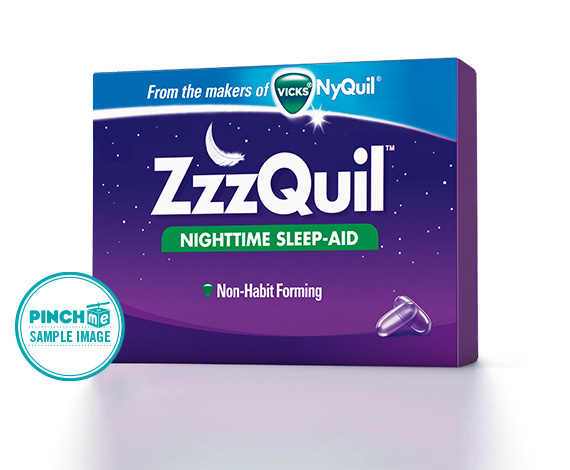 ZzzQuil™ is a non-habit forming sleep-aid from the makers of Vicks® NyQuil™. 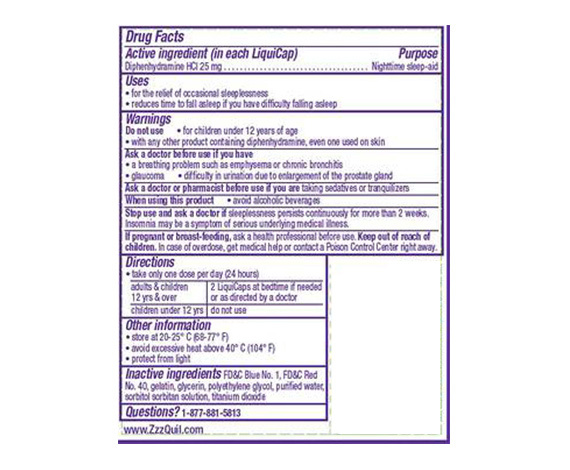 For the relief of occasional sleeplessness, ZzzQuil™ helps you fall asleep easily, sleep soundly, and wake refreshed. Use as directed for occasional sleeplessness. Keep out of reach of children. It’s Not for Colds. It’s Not For Pain. It’s Just For Sleep.